This wedding was serendipitous all the way ! Shravya & Bhargav are two amazing people in love and it was great to witness it. We really wish to thank Sudhindra & Bhargav family for welcoming The Wedding Toast team and making us a part of your celebrations! Here are a few pictures from their lovely wedding festivities in Chennai. “Bhargav & I got married in December 2018 and had a trail of events leading to that big day. Our hunt for the right photographer was long drawn but stumbling upon The Wedding Toast via Instagram, seeing their work and speaking to them, the decision was a quick on. The team seamlessly blended in with our families and guests documenting every little detail of our wedding. They were accommodative, extremely helpful, patient, funny and comforting to have around. How often does a family talk about the photographer after the wedding ? The team at The Wedding Toast managed to capture the hearts of our family and friends and pictures of all the emotions, moments and rituals in a happy, vibrant and natural tone delivered to us in the time that was promised. Last week, we shared on social media that we are working hard to make a few much needed changes. Well, today is the day that we are finally sharing with you what we were hinting at last week! Let me share a bit of a back story so that this makes more sense ! Just when I started out in 2014 and few generous and trusting friends “hired” me to shoot their weddings, I knew this is what I wish to do from now on. Took on a quick name and started out. Have been shooting weddings for 4 years now and didn’t quite seem to connect with the name I was putting on the pictures I took. Then thought of just simply putting my name on it. But that somehow added to the confusion of the clients approaching me so as to asking me if I work alone. I have an incredible team of people working hard and it really seemed unfair how just my name went on the photographs & films. I really wanted to thank everyone who has worked with me . When I started out I really did not think how the name matters and thought just the work should speak for itself. But now I know how the correct name and “brand identity” will be the start of the experience for the couples who hire us. It quite actually sets the tone for what couples can expect out of us. For the last four or five months, we have been mulling over a name and after thinking about it and discussing with team, we realised we had a name. We really want our business name to be reflective of what we stand for and who we are, and having a correct name mattered. We are also starting to go in a new direction with more emphasis on real & authentic moments and emotions. I know this is a subtle change, but I really do think it makes a difference for the direction we are heading with the business. Especially when you add the logo, I really think this fits who we are as a business much better. Our style is best described as creative, natural & documentary. That's who we are ! And that's what we want our name and logo to represent. We would really like to take a moment to thank you all so much for your support so far ! Many hurdles later, we feel now we are in a space where we want to a better experience for our couples and in turn for the team too. We are so excited for what's to come for THE WEDDING TOAST. Shivani first wrote to us about her June wedding in April and said she was getting married in Kenya! We were thrilled at first not knowing the haste we will have to go through to get everything sorted to get us all to Kenya ! We are more than thrilled to showcase their wedding pictures. We hope that you guys enjoy scrolling through their wedding pictures. It feels so good when you have people recommending your name. One of our first brides when we started out in this wedding industry recommended our name to Nidhi. Thank you so much Pooja for keeping us in mind even after two years after we took pictures at your wedding. We all were excited for Nidhi and Arpan's Jodhpur palace wedding. There wedding took place in a beautiful heritage palace hotel Pratap Niwas. 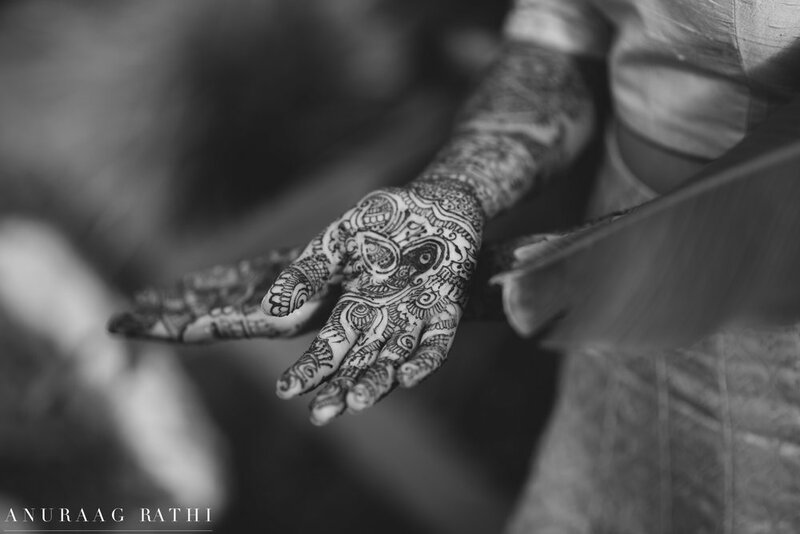 Please look through our documentation from this beautiful Hindu Gujrati wedding. Vrinda and Pranay have a not so typical looking arranged marriage. Their story began in two countries and culminated in Goa with a four day long celebration. Looking at both of them and the families, it is sao hard to believe that their story was an arranged one. But a beautiful one ! Hemal and Mit have been college sweethearts and it is such a sweet thing to see them arrive to this day. The celebrations lasted for three days with a Mehendi party, Sangeet followed by the Wedding Ceremonies. Mehendi Party was hosted at St. Regis with lovely decor under the brilliant December sunny sky. Hemal had absolutely lovely Mehendi designs and looked absolutely radiant for the Mehendi party. Heal and Mit had traditional Gujrati ceremony which was held at Hindu Gymkhana. 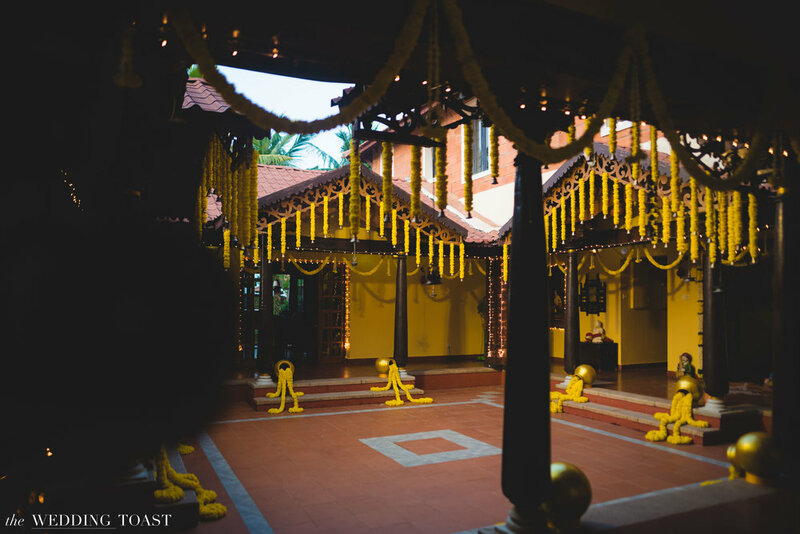 They exchanged vows under this beautiful Mandap. Photobooth9 team wishes Hemal and Mit a very happy and bright days to come! Hello to all lovely folks ! Happy to announce that we are celebrating two successful years of making happy memories for all the lovely couple's who have been a part of our journey. We at Photobooth9 are extremely happy and all full ready set and go for the coming 2016-2017 wedding season and hence we also open the bookings. So write in to us and we will get back to you the soonest! But now, it is cake and champagne time!